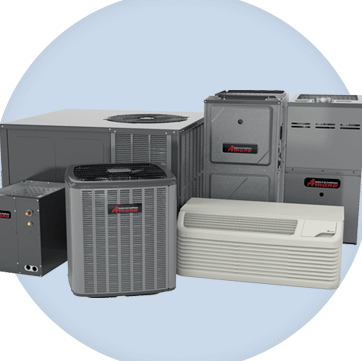 Chambers Services proudly sells Goodman furnaces and air conditioners. We are licensed for HVAC and geothermal, and will also install air cleaners, humidifiers, dehumidifiers, and heat pumps. Contact us online or call us for all of your heating and cooling needs! Chambers Services will provide an estimate to replace furnaces and air conditioning units free of charge. This does not include estimates for HVAC repair. Repairs for heating and cooling equipment are included in our appliance repair policies. the charge before beginning repair. 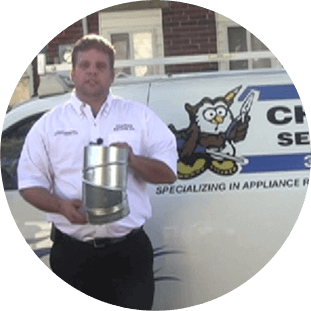 HVAC Warranty: We will file warranty claims for our customers. Our customers are responsible for providing us with accurate contract information, purchase dates, model and serial numbers. Customers are responsible for repair charges that are not covered by their warranty contracts. Ask us about state and federal energy incentives!